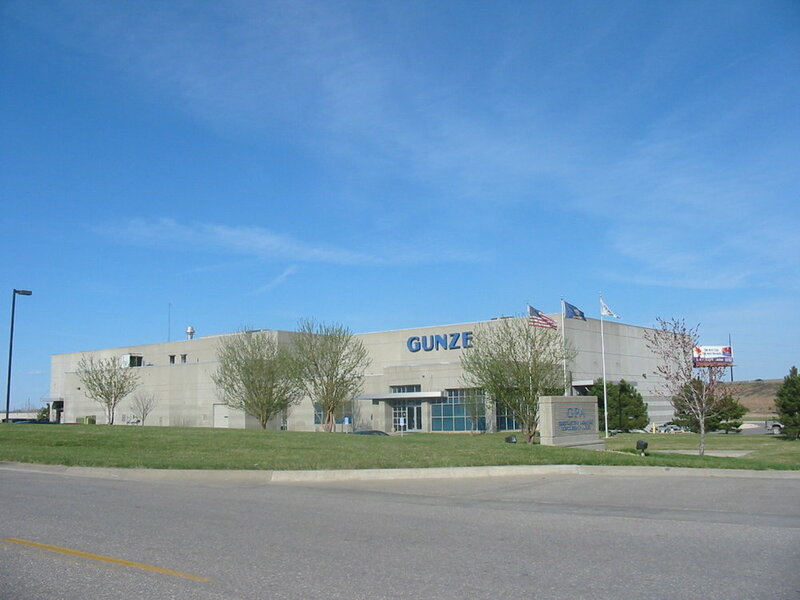 The phase one expansion for Gunze Plastics was over 650 feet long! Tevis Architects master planned this shrink wrap packager’s facilities to accommodate three line expansions over the next ten years. 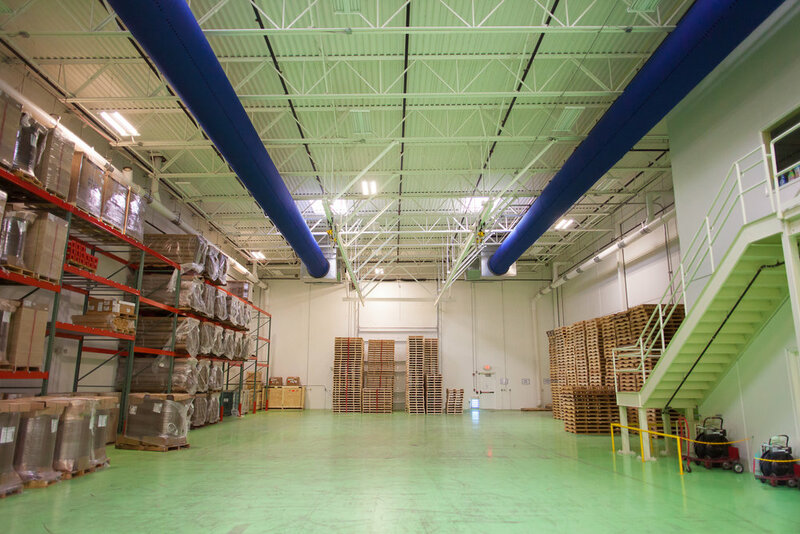 Each expansion consists of separate raw material delivery and storage, manufacturing equipment, processing, warehousing and shipment operations. This handsome precast concrete facility occupies a prominent and visible location along the I-35 corridor servicing Johnson County, Kansas.